In this era of hyper connection, hashtags and digital trends, one might think that leaflet delivery has become media’s poor relative to the general public eyes. 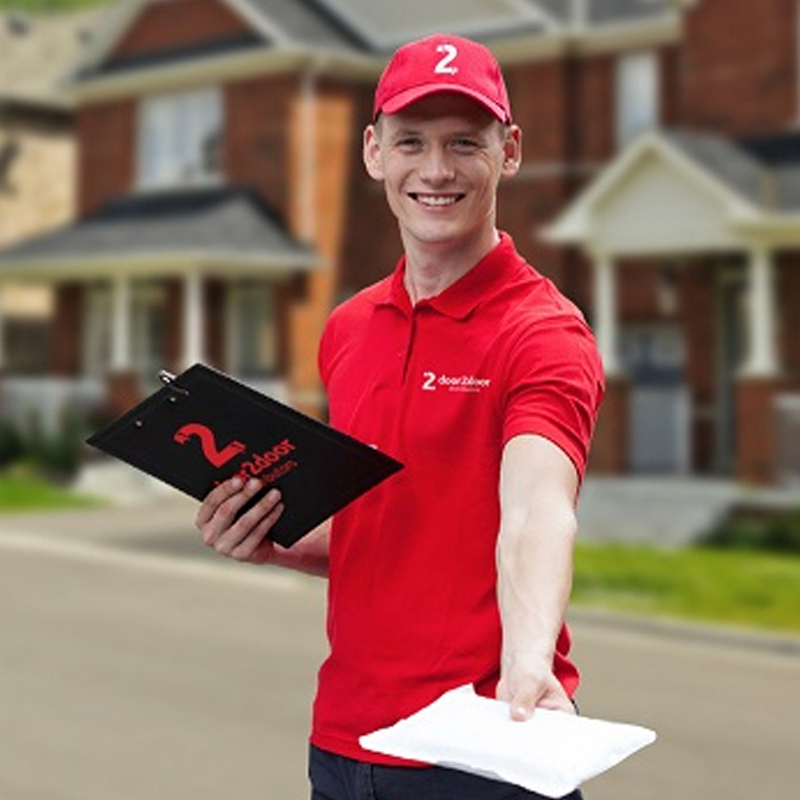 Embarking on a leaflet distribution campaign would not be a challenging task for anyone, especially when making use of the help of an acclaimed service provider. Leaflet distribution campaigns have been highlighted as one of the most effective means of communicating. It is a Direct mail marketing method and a strategy in which a business inserts leaflets through the letterbox of a specific group of prospects to inform them of an offer or product. One of the main challenges business owners’ experiences in leaflet advertising is distribution. This is because no business owner wants their leaflets to sit in mailboxes without receiving any enquiry about the business and products. This is why an effective leaflet distribution campaign must be adopted and as such these guidelines can be taken into consideration. Thus, for a leaflet distribution to be effective there must be different text on your leaflet. This is because any title and text is usually the hook on which the effectiveness of a message depends upon. The product or service may not change, but the main title or the message can be changed. This will allow your business to stay current. You can also test different formulations to see what works best in direct mail, and perhaps even try the most effective formulas on other media. More so, the effectiveness of communication is multiplied by investing multiple channels in the same campaign. You can also try testing different product benefits. Test the effectiveness of the arguments by sending different leaflet design variations in the same campaign. You can also know which benefits of your offer customers prefer and generates the most answers. Furthermore, you can adapt messages to your targets. The message for each target can include the tone, arguments, products, illustrations etc. It is expedient you note that these messages should be adapted according to the different segments you want to target. In addition, you can use double sided printing. A single sided leaflet is often enough but does not always give enough details about your product or service. If you sell a complex item or if your product range is large, it is better to print on both sides of the leaflet. However, distribution is a vital part of the whole campaign, and there are several ways to deliver your leaflets. If you use outside leaflet distributors, ensure you employ trustworthy people who will deliver every leaflet to every house in a way that reflects well on your business. If you are sending out large numbers of leaflets, there are specialist door-drop delivery companies that provide a professional service.